Best Translation Services (BTS) is an online translation provider with a growing presence in the market. The company use a combination of human and machine translation methods with a team of translators that operate in over 80 different languages. BTS have a clear and easy to use online quote and ordering system, with instant chat or phone options available to price jobs for those seeking a personal touch from one of their in-house experts. BTS specializes in legal, financial, medical, website, corporate and IT-based translations. Their fields of expertise are common and industry-wide, and cover the majority of work customers require in the translation industry. They do offer additional services in interpretation, voice-overs and dubbing, recording and proofreading. The professional translators working in this space have experience in a corporate setting, and they have access to a wide range of resources including glossaries to help with a smooth and quick process. This is an extension of the translation service. BTS take the translated content and then have a native speaker, who will use correct inflection and tones on the voice-over, and produce a final recorded product for customers. This service is orientated to customers requiring these services for corporate and product videos. This is a specialized area that BTS operate in, translating documents such as operating manuals. Their translators working in this space are screened for competency and are required to have a technical or scientific background. BTS employ largely human translation methods, with native speakers involved in producing the final product for the majority of their work. They do use machine translation assistance to produce a low cost product for customers; this involves a translator proofreading the machine translated content for quality and consistency. The ordering process online is smooth and once the key details are captured customers are presented with three quotes covering machine, professional and finally specialist services. Different delivery time-frames and the subject will impact the final quote. BTS offer services ranging from 24 hours to two weeks, and the low end pricing starts at approximately $0.04 per word. BTS works with native language speaking translators based all over the world. The company screens its translators depending on the area that they are going to be working in: technical and medical translators are required to undergo relevant screening to ensure they’re competent with the technical subject-matter, while it’s a requirement that all translators have relevant technical industry experience. 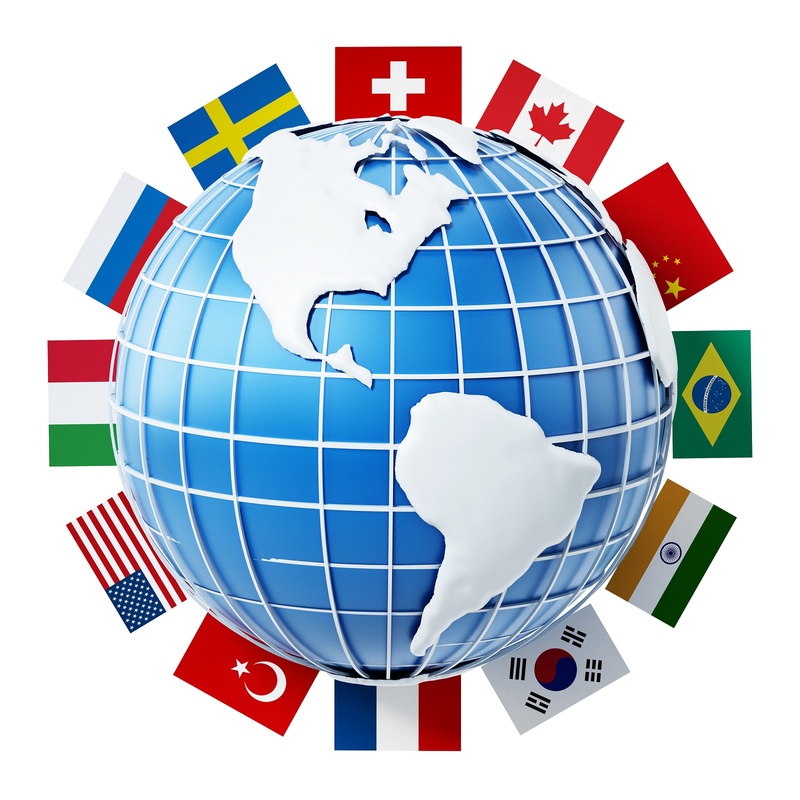 Best Translation Services presents as a well-rounded medium sized online translation business. Their pricing and methods are transparent for customers to see and they offer combined machine and human translation methods to create competitive pricing offers. The industry niches that BTS operate in are not unique within the translation industry, however they have positioned themselves as a strong general translation service provider that accounts for both corporate and small business/individual needs. To have a translation that takes two weeks is quite an endeavor. I think that working with native speakers as translators can sometimes be essential depending on the content needing to be translated. The further screening depending upon the field of work also offers peace of mind.